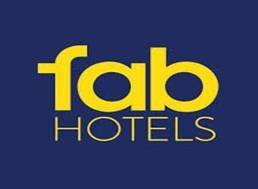 Home / Cashback / Cashkaro / Fab Hotels / Paytm / GET HOTEL ROOM WORTH Rs.1699 @ Rs.585 + PayTM CASHBACK!! 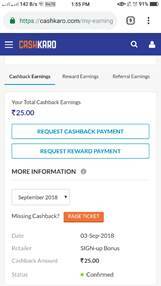 CashKaro.com is India's Largest Cashback & Coupons site. We are backed by Mr. Ratan Tata& one of India's leading VC firms,Kalaari Capital. With over 2 million registered users, CashKaro is a one stop destination for savings across 1500+ ecommerce sites like Amazon.in, Flipkart, Paytm etc.